Welcome to LA Adrian Gonzalez, Josh Beckett, Carl Crawford, and Nick Punto! 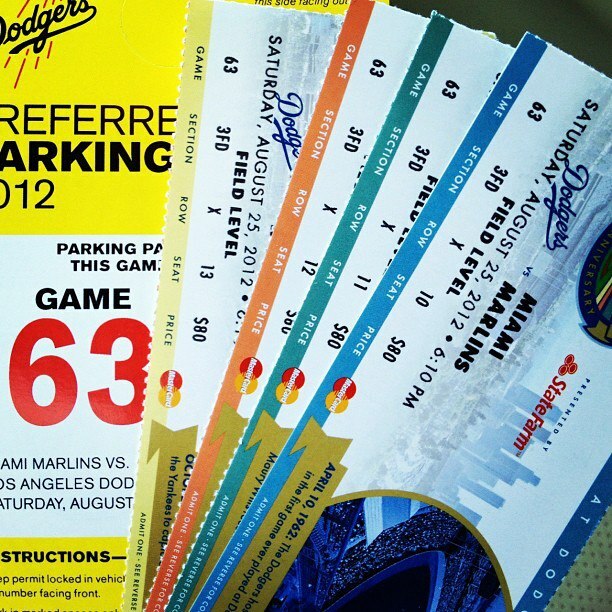 Luckily, I happen to have tickets for tonight and tomorrow ‘s Dodgers games. Looking forward to the debut of A-Gon tonight at Dodger Stadium!